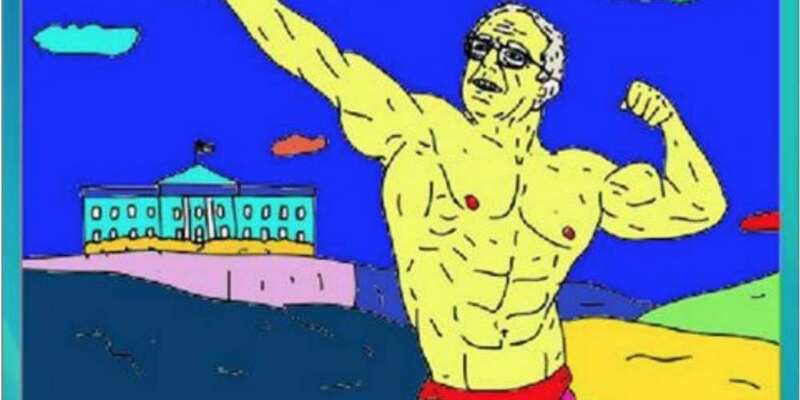 Social media ads that Russia used to influence the 2016 election against Hillary Clinton were made public Wednesday, revealing at least one ad — Buff Bernie — aimed at pleasing gay voters with a buffed up version of Bernie Sanders promoting gay rights. 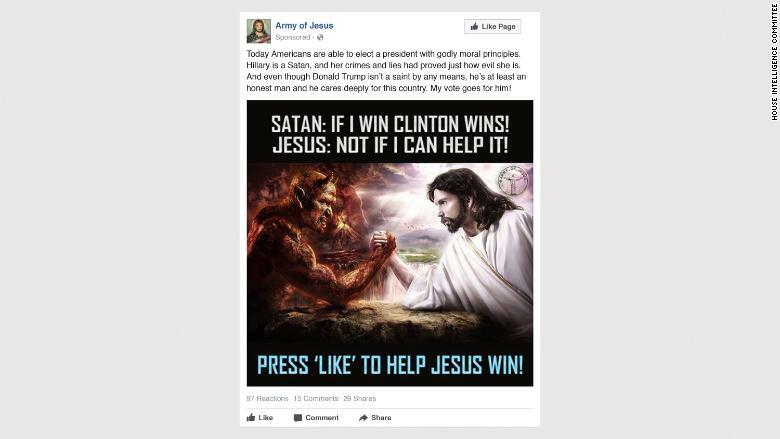 Facebook has said that it has found more than 3,000 ads linked to the Internet Research Agency, a St. Petersburg troll farm with ties to the Russian government. The ads were reportedly seen by more than 11 million people between 2015 and 2017. 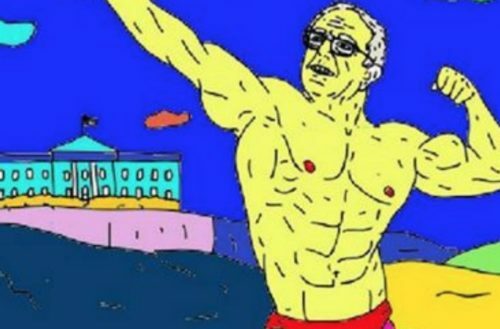 As part of the larger dump of the social media ads through which Russia sought to influence the election in favor of Donald Trump, Democrats on the House Intelligence Committee shared the “Buff Bernie” ad — an image of Sen. Bernie Sanders wearing a speedo with generous muscles. The book does actually exist. Written and illustrated by Nicole Daddona, copies of the book are still available online for $15. The one [LGBT United] seemingly managed by a lesbian is intimate, confidential and chatty, with complaints about parents and teachers not understanding the challenges of being young and gay. The English is nearly flawless. One popular post said simply, “Bi and proud!” with a thumbs-up emoji attached to the end. 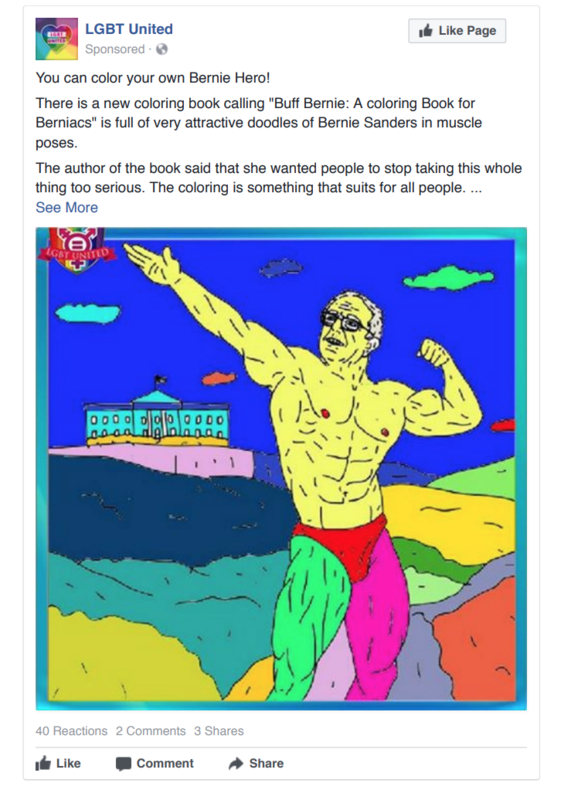 The troll group spent more than $2,500 in 2015 and 2016, paid in rubles, promoting this ad above. 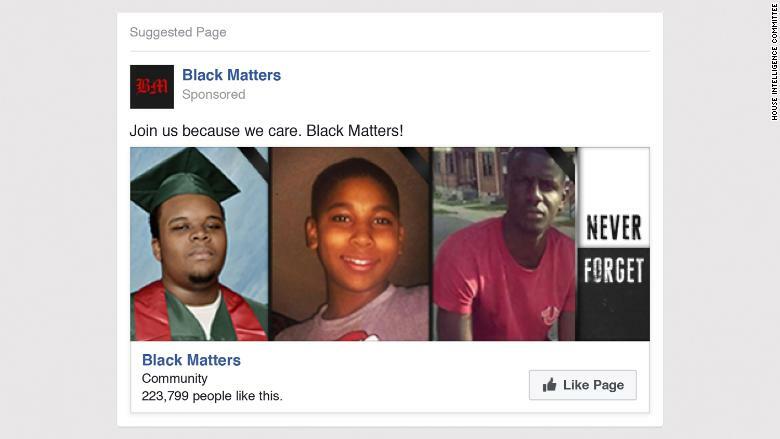 It was targeted to places around the U.S., including Ferguson, Missouri, the place where one of the people featured in the ad, Michael Brown, lived and died. It also appears Russia staged real-life events and protests as well, including a vigil for victims of the the Pulse attack in Orlando. According to The Wall Street Journal, one such event was a candlelight vigil following the Pulse nightclub attack last year, where a family member of one of the victims was in attendance.